Let Country Chrysler Dodge Jeep Ram take the guesswork out of automotive financing. Contact our auto finance center today to learn more about Ram financing in Oxford, Pennsylvania. Our experienced finance team will walk you through the entire car financing process to help you find a solution that suits your needs. From low-interest auto loans to valuing your trade-in vehicle, we have you covered. 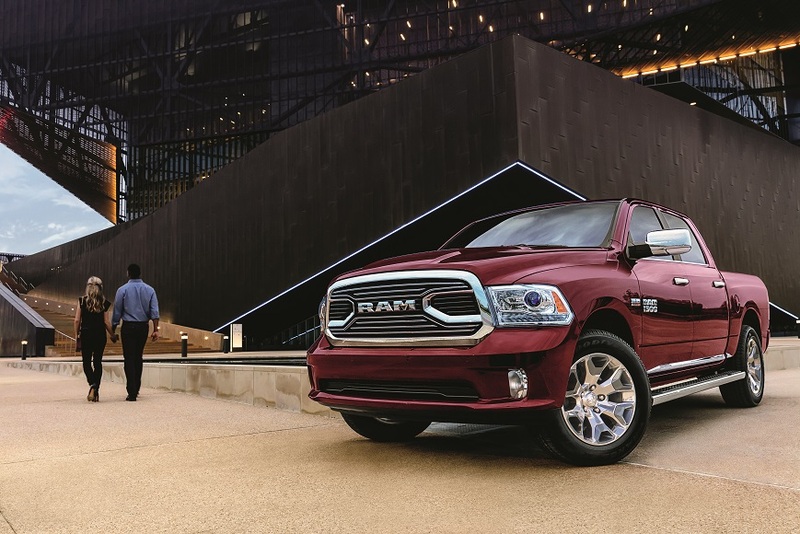 Plus, we'll discuss buying vs leasing and explore all of our Ram financing specials. We work with a variety of national banks and local credit unions so you have options. Let us simplify your next auto loan or auto lease at Country Chrysler Dodge Jeep Ram. Whether you are looking for a Ram pickup truck or a Ram work van, you can find your ideal vehicle at Country Chrysler Dodge Jeep Ram. We carry a spectacular fleet of new and pre-owned Ram trucks and vans. Visit our showroom today to explore our full model lineup. Test drive the powerful Ram 1500, the sturdy Ram 2500, or the heavy-duty Ram 3500. If you need a commuter van for your small business in the city, check out the Ram ProMaster. To learn more about available Ram financing solutions in Oxford, PA, visit our neighborhood auto dealership on Baltimore Pike. Are you ready to get started? Fill out our online finance application or contact the finance center at Country Chrysler Dodge Jeep Ram today. We look forward to helping you with Ram financing in Oxford, PA.